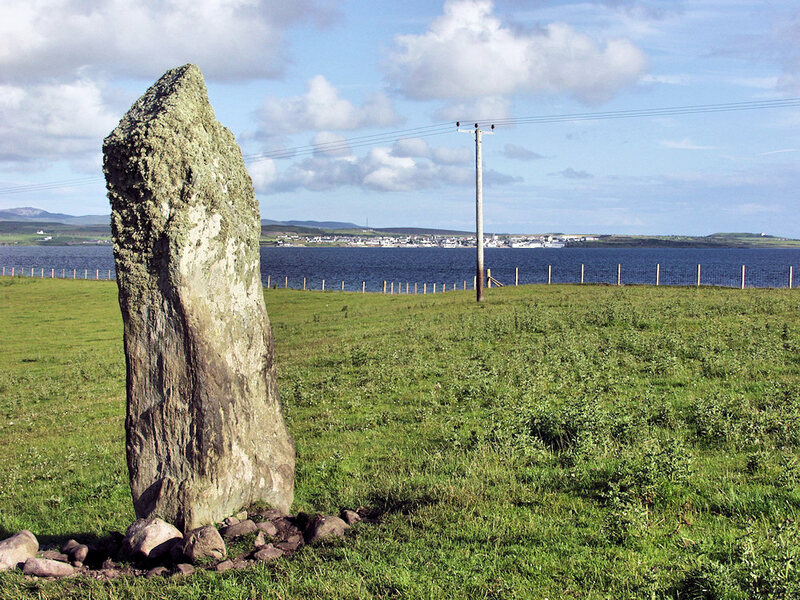 This standing stone stands in a field near Uiskentuie overlooking Loch Indaal. Bowmore in the distance. This entry was posted in Landscape, Repost, Sea Loch, Sunny Weather and tagged Bowmore, Islay, Loch Indaal, Rhinns of Islay, Uiskentuie by Armin Grewe. Bookmark the permalink.